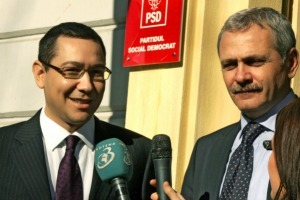 Ahead of the parliamentary elections to be held on 11 December, Liviu Dragnea, leader of the Romanian socialist party, warned of an “undemocratic” move by centre-right President Iohannis, who according to Dragnea, voiced his intention of nominating Dacian Cioloş for another mandate as Prime Minister, regardless of the election results. 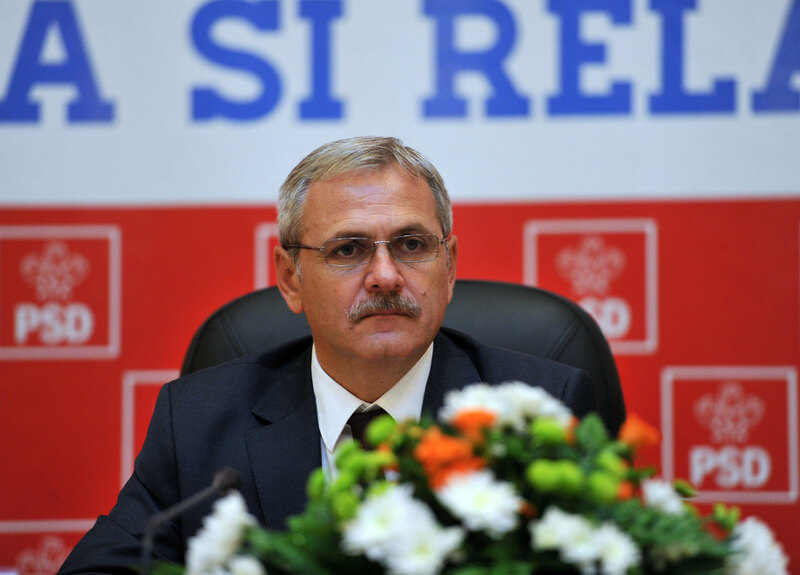 Liviu Dragnea is President of the Social Democratic Party PSD, the biggest Romanian political party. Opinion polls credit PSD as the largest force. He provided written answers to questions by euractiv.com’s Georgi Gotev. Romania’s government announced that the country will hold a parliamentary election on 11 December, and that it will make it easier for Romanians living abroad to vote. The PSD has a tarnished reputation in Romania and the EU. How will you tackle this? For many Romanians, not just for our members or sympathisers, the PSD is the party with the best experience in government. Official economic data indicate that, when the PSD was in power, Romania was developing and people felt that growth in their pockets. But, it is true, we need a change, because a serious party should have the ability to regenerate, to form new generations of leaders who are able to lead the country. I am very aware of this, and that’s why at the local elections in the spring of this year, we had over 20,000 young candidates on party lists – from local and county councilors to mayors in large cities. The new mayor of Bucharest is Mrs Gabriela Firea – a PSD candidate. She is young, ambitious, a fighter who embodies the generational change in our party. She won by a far larger margin than the other candidate, which means that voters appreciated this new image of the PSD. Romania’s leftist Social Democrats (PSD) won most votes in countrywide local elections yesterday (5 June), according to an exit poll, putting them in a strong position before a parliamentary election later this year. Now, at the parliamentary elections, my intention is to have the largest number of new, young candidates on party lists. I am convinced that this massive generational change will be felt not only in the country, but also in the European Union. Under Victor Ponta, PSD was seen as a leftist version of Viktor Orbán’s party, drifting into authoritarianism, and risking reprimands from the EU. How are you going to turn this around? It depends very much on one’s perspective on things. In our country, the one who was considered a ‘Romanian version’ of Viktor Orbán is not Victor Ponta, but former President Traian Băsescu, who imposed several authoritarian excesses in the exercise of two presidential terms. Instead, Victor Ponta is seen as one of the best and most pro-European prime ministers Romania has ever had. He made the most liberal economic decisions that the Right were unable to make when they were in power. The PSD government, of which I was part, significantly reduced taxes, greatly accelerated the absorption of European funds and restored salaries and pensions which had been cut by the previous government. This was felt in the economy, but, more importantly, it was felt in the pockets of citizens. I am sure you know that, at the time of the Ponta government, Romania registered the highest growth rates in the European Union, in a very difficult period for all of Europe. If we win the upcoming elections, we will focus again on bringing economic relief to our people. We want to have a middle class just like the rest of the European nations. And the best way to do it is by working to find the common interests of Romania and the EU. We are part of the EU and we are proud of it. Where do you see Romania vis-à-vis the national groupings that are taking shape? Are you tending towards the Visegrad group of countries, which are seen to be countering EU values? The Visegrad Group was initially formed as a group for economic cooperation between states that had a similar economic structure, which took shape during the era of Soviet influence. From this economic perspective, I believe that any form of collaboration between states should be encouraged, including within the European Union. We can also talk about geostrategic objectives that a group of member states may propose and that may entail close working relationships. But what matters the most is for these geostrategic, economic, foreign policy objectives to be compatible with the geostrategic and economic objectives of the European Union. I do not like and I will not support the idea that Romania could join a centripetal movement in relation to the European Union. We must all work to strengthen the union and not to undermine it, and those who do are only looking for short-term popular benefits. This will hurt all of us in the future. I truly believe that Romania’s destiny is European, within the European Union. We can all clearly project our point of view within the Union, and we should never give up our common objective as member states. Given the globalisation phenomenon, economic competition is becoming increasingly tough and I think that each of the EU member states is stronger within the Union than outside of it. Here, within, each of us has more chances in this global competition that, whether we like it or not, we are all involved in. Where do you stand regarding Russia’s attempt to strengthen its position in the region? Romania does not act alone in relation to Russia. Our regional interests are connected to the strategic actions of the European Union and NATO. Naturally, we have asked for better security, especially in the Black Sea area. At the latest NATO summit, we received an answer which confirms that our demands are in line with the strategic policy of the Alliance. At the same time, we recognise the need to strengthen our own national defence capability. This is increasingly important. The latest developments in eastern Romania have also shown that we need to be more active in our relations with the Republic of Moldova, and that will happen. 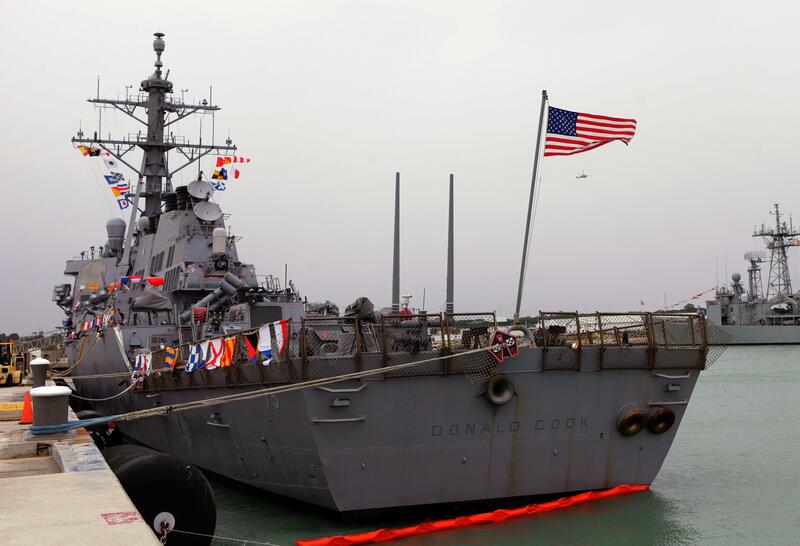 Romania has called on the United States and NATO to boost their military presence in the Balkan country to promote stability in the Black Sea region following Russia’s annexation of Crimea. Will you support European initiatives regarding refugees and will Romania under PSD leadership open its borders to them? 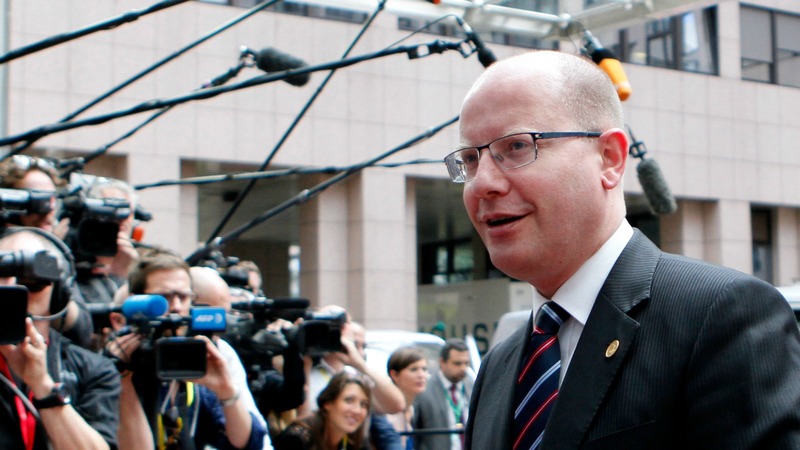 Romania has expressed, from the very beginning, our option for a European solution to the refugee crisis. We have dismissed actions which, instead of solving the crisis, only create serious humanitarian problems. Nevertheless, we are aware, like other European countries, that we must fight for the security of EU borders and for a secure European Union, for a European Union without terror attacks. Your campaign focuses on expanding the middle class in Romania. Do you think this is achievable given current economic conditions and the average wage, which is among the lowest in the entire EU? Yes, because we have done it when we were in power two years ago. Romania is not condemned to permanent poverty. We are a constantly progressing country, aiming at being a developed European country. It is not enough to focus on increasing the income of the people, because income is not the only problem. It is also about social status, for example. We have to consider increasing the income of teachers, as well as to strengthen their social status, so that teachers may be a more influential and active category, for them to be more involved in the development of Romania. It is not enough that a family can get a mortgage or they can buy a car through a leasing contract, if a large part of their income is used to pay loans. We have to act so that Romania has economic growth that is felt in people’s pockets, based on reindustrialisation, on supporting local businesses that create good paying jobs. PSD has presented a project that will achieve this: a Sovereign Fund for Development and Investment, similar to those created in countries like Poland or Norway. We have more solutions to grow the middle class that we will present very soon during the campaign. PSD is the only party that is talking about substance and I believe that is why we will get the people’s support. The ‘expatriation statistics’ tell quite a story: 2.5 million Romanians work outside the country, which is about half of the five million who work within Romania. You suffer a massive brain drain. Even though growth rates have been impressive in recent years, it seems unlikely to bring skilled labour and a professional, entrepreneurial class back to the country. How can a PSD government hope to turn this situation around? I am leading the PSD in these elections because I am sure we can build a solid middle class in Romania. I am sure that Romanians can achieve European standards, for them to enjoy the best education and medical system. I am sure we can increase wages, so as to curb the exports of our intellectual resources, the so-called “brain-drain”. Had I not been convinced of this fact, I would not have asked people to vote for us. You are right to say this is not an easy goal to achieve, but we have the expertise and experience to succeed. Remember that, during the PSD administration from 2012 to 2015, we were able to turn Romania from a country in full economic crisis to a tiger economy of the European Union, having a constant level of growth, among the highest in the EU. We were able to make the economy grow again, while raising wages and pensions and lowering taxes. By contrast, this year, while the Cioloş executive ruled, has become a lost year for Romania – living standards have stagnated. I am very worried, because these days President Iohannis has voiced his intention to nominate Dacian Cioloş for a new mandate as PM. This is an undemocratic intention, because Romanians will decide in the 11 December elections from which party should the next PM be, not President Iohannis. It will be unheard of to see the majority of the voters to choose a change from the current failed Ciolos government, and President Iohannis to ignore their vote. We have the resources and the will to make Romania the success story of the European Union, in the coming years, with the condition that democracy and the people’s will are respected. How do you see the need of Romania to do networking with its approximately 2,500 nationals who work in the Brussels bubble? Brussels is the capital of Europe and, in many respects, it is the place where the most important decisions about our common future are made. The 2,500 Romanians are part of an elite which responds to the challenges of the European Union. At the same time, they may contribute to projects through which we will build a strong middle class, by supporting Romanian interests in Brussels. 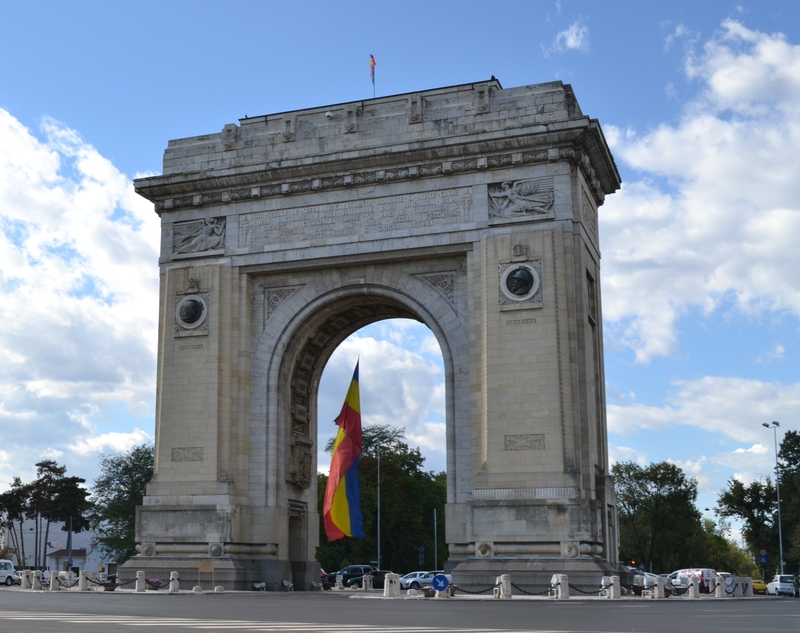 The challenge is not so much for Romania to connect with the 2,500 Romanians, but for them to connect with Romania’s legitimate interests. Do you think the Romanian Commissioner responsible for EU funds Corina Crețu is doing a good job? Corina Crețu is one of the well-trained and active commissioners, a “solid member of team Juncker”. I have just quoted the spokesperson of the European Commission, Margaritis Schinas. Romanian Commissioner Corina Crețu has urged her country to submit better quality bids for EU money, as the Eastern European nation struggles to secure all-important funding. EURACTIV Romania reports. 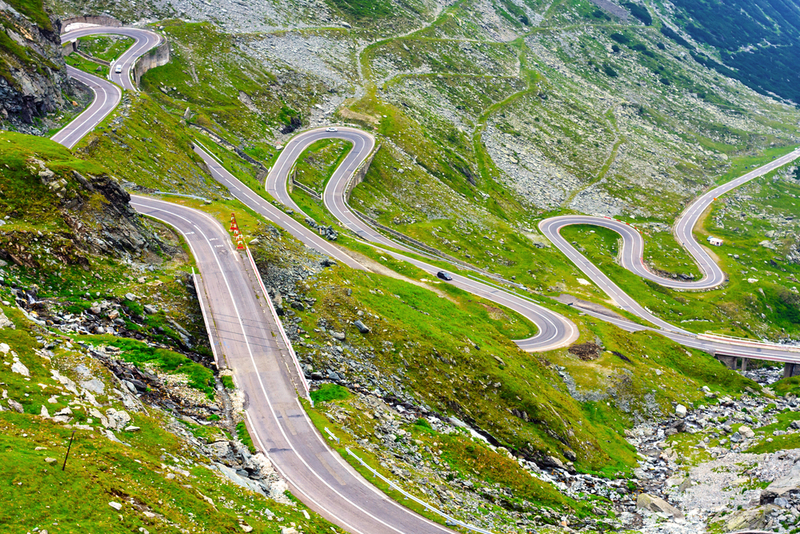 Romania should be entitled to EU funds to modernise its infrastructure, but they have all but dried up because of a ‘chicken-egg’ scenario in which Romania has not generated the necessary investments to qualify for help from its EU neighbours. What will you do to bring back these funds? Between 2012 and 2015, the PSD government was able to increase the extent of European funds absorption, in the budget plan of 2007-2013, from 8.5% to 60%. If we take into account the fact that the PSD also prepared projects for 2016 and, based on our work, the absorption level was raised to 80%, we are now talking about over 13 billion euros. We have proven it is possible. Unfortunately, and I am very sad to say this, the Cioloș government is plagued with much incompetence and ignorance. According to its new budget plan, Romania will attract 0% European funds in 2016. Moreover, this government has done almost nothing to prepare for the absorption of funds in the years to come. Romania has lost almost one year. However, I am sure that, if the PSD returns to power, we will be able to redress the situation quickly. 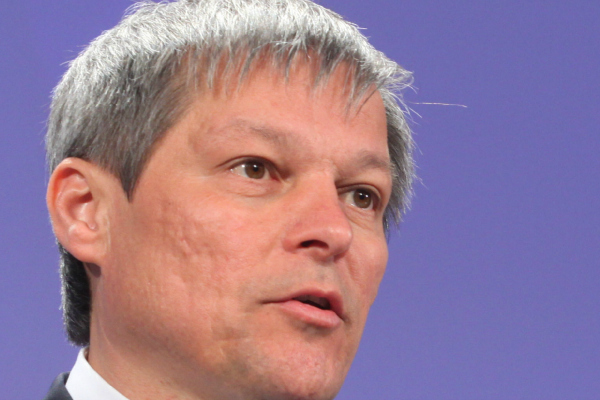 We have experts who can fix the mistakes the Cioloş government made. We were able to increase the absorption rate during our previous governance and we will do it again. If PSD accedes to government, it will have the responsibility of the Romanian Presidency of the Council of the EU in 2019. What do you think would be the biggest priorities of Romania’s stint? We have two big priorities: to maintain European Union unity and to make sure that Europe is sharing the economic benefits amongst all its citizens. In my vision and that of my colleagues, after Brexit, Romania should be very active in supporting the unity of European Union states. I strongly believe that time will prove the UK was wrong when they decided to leave and that the EU project will grow stronger. The main mechanism for consolidating the European Union is to make sure that all states and all European citizens feel they can enjoy the “European dream”, meaning opportunities for a decent life, for taking care of their families, for access to an excellent education and medical systems, as well as for feeling safe. In the EU, some people are increasingly questioning the Union’s ability to provide citizens with the proper conditions to achieve this European dream. In many ways, the goals that the PSD is proposing to Romanians in this campaign – namely to raise living standards and develop a strong middle class – are in line with the legitimate wish for all EU citizens to enjoy the European dream. The most corrupt party leader in Romania speaking for the most corrupt party in Europe is giving lessons. During Ponta reign they have stolen all the EU economic aids.